I was pleasantly surprised by how nice the fragrance was. 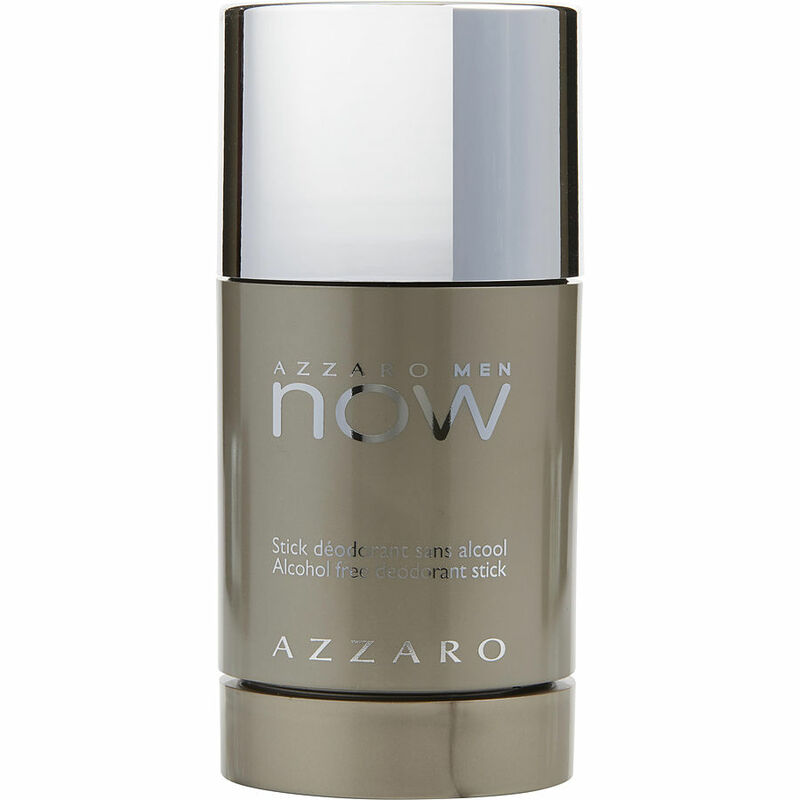 I have never used Azzaro Now, but have been using other Azzaro fragrance for at least 30 years. I like it a lot and would buy more in the future. I strongly recommend it to any one. The fragrance leaves a lasting impression and I have had many compliments.